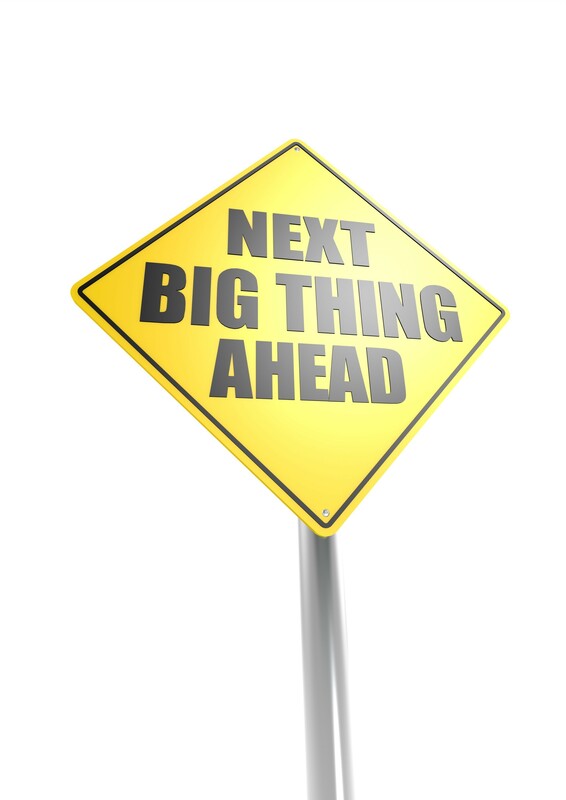 A partial answer to my post yesterday which inquired “When are we going to see the next big thing in technology? It seems one transformative, but, and I want to be clear about this, *not* paradigm shifting new item- is coming. It’s here, just not viable yet, and that is Self-Driving Cars. Don’t scoff. They will be around and used in someone’s lifetime who is alive at this very moment. However, in my standards, even this is a cultural shift, not a paradigm shift. Computers were a paradigm shift. Interestingly enough, the main money-maker and tech quandary for the self-driving car will probably be the microprocessor or whatever technology that acts as the “brain’ for the car. That is until someone comes up with a really simple idea to outfit the car with some kind of tech that everyone wants and jumps on the bandwagon. Then it’s a free-for-all. Like I said, a ginormous technological and cultural shift. But not a paradigm shift. (And when you think about it, it does diddly for solving the over-polluted highways in major traffic centers. Why are we working on taking millionaires to space but we can’t come up with a flight pattern for commuting that somehow involves single propelled air something or other. That is where the room is to commute. Lanes up above (but below planes). Or something. Is anyone thinking 3-D? Besides that new company I mean, whose plastic creations are still being well… brainstormed into who knows what else. Here’s a paradigm shift that’s doable. Nanotechnology in humans. Have at it. I’m still waiting. After all, I’m not getting any younger. PS And if you’re going to make those self driving cars viable, then practical (usable in US driving), then affordable, how about pretty soon. Hey. Thanks.